Whenever a middleman thinks to start up a business, the major problem coming into his way is lack of funds. The lack of funds somewhere gave a new birth to a best financial service available into the market and that was LOAN. Loan, being an act of giving money property or other material goods to another party in exchange for future repayment of the principal amount alongside with interest or other financial charges is what made the business sustain in the competitive market. 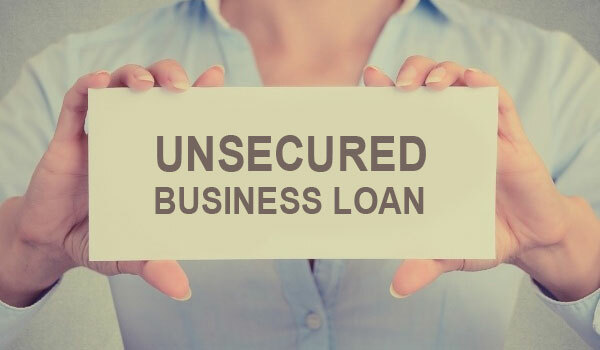 Focusing on the small business owners, further elaborating Unsecured Business Loans are the best to start or enhance a business without any collateral. The borrower is not given any compulsion to pledge any of his property or asset. If the below mentioned questions strike into your mind whenever you wish to expand your wings, then Unsecured Business Loans are the best give a try on. Question 1: Starting a business OR need to enhance your business? Question 2: Looking for a Loan? 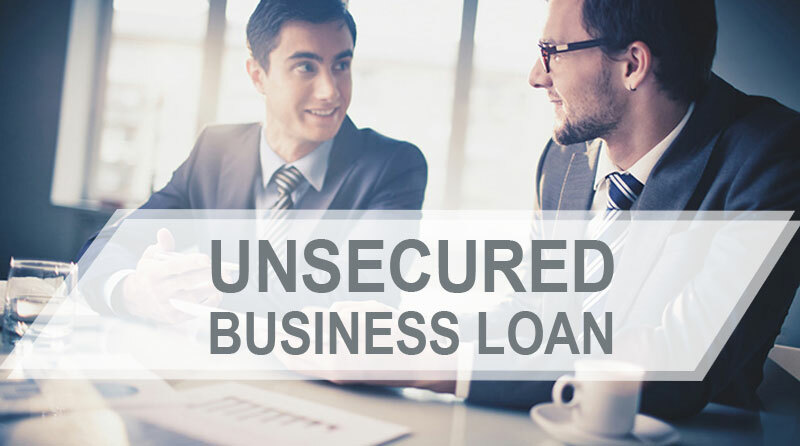 As if now, you have already made up your mind to go for Unsecured Business Loan. The Good news you would be happy to come across, Cash Suvidha is the one where without any collateral, minimal paper work, and with quick approvals, you can get your Unsecured Business Loan from us. • Get a quote of the loan in advance by filling and submitting the details. • Figure out the appropriate estimate of the working capital. • Keep in mind the eligibility criteria for a business loan. Above were the tips taken into consideration while planning for a business Loan, do keep in mind.